December was a special month for me. I started Blogging Triggers blog exactly one year back in 2016. As all you know, our blog focuses on blogging tips, social media, technology and how to guides. I am thankful to the experts as well as the readers who supported me with proper feedback and suggestions. Their contributions helped me a lot in improving my blogging journey. On the first anniversary of the blog, I got another achievement. 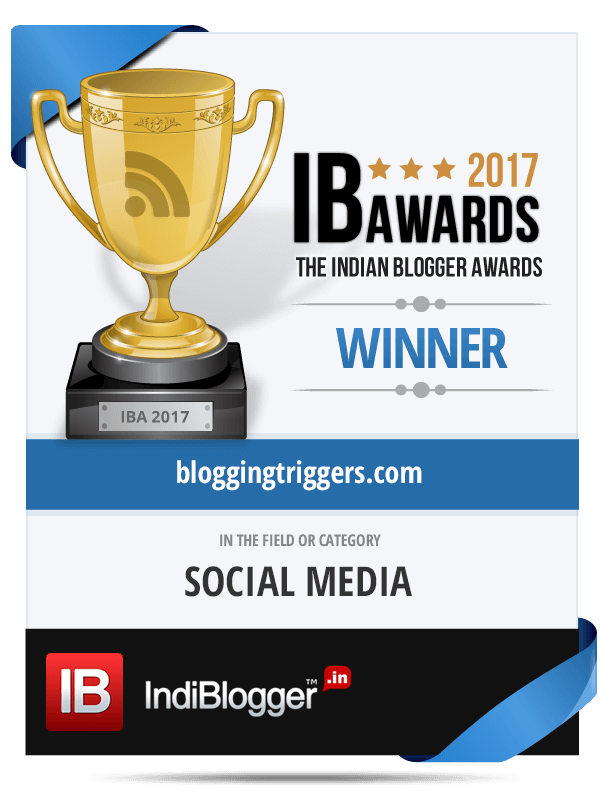 Blogging Triggers is selected as the best social media blog of the year 2017. The award was organized by Indi Blogger, the largest blogging community in India and judged by an independent jury which consists of prominent personalities in various sectors. 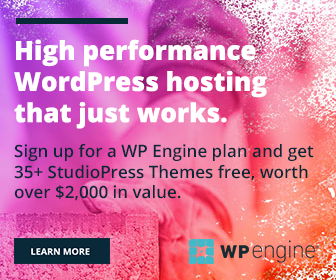 They assessed more than 4500 blogs and announced the awards in over 50 categories including technology, lifestyle, business, science, entertainment, and others. See the full list of winners here. I missed the award announcement ceremony and I was totally ignorant about the achievement until the night when I checked Twitter notifications. I was surprised with congratulation tweets sent by the readers and I suddenly opened the link to know more. It was a precious moment for me. Blogging Triggers won the Indian blogger award in the social media category. I appreciate Indi Blogger for conducting such an event to honor the bloggers and encourage them to contribute more. I am obliged to the honorable jury for recognizing my blogging efforts. This award is so special for me. Thank you, readers and fellow bloggers, for your valuable votes and continuous support. I promise you that I will work harder in future to meet your expectations and go beyond than that.